It’s another week full of surprises. We know it’s hard to keep up on everything. Don’t worry though we at RIPT Apparel have you covered. We’ve compiled the biggest stories This Week In Nerd Culture. Did we miss anything? Our favorite superhero/fighter mashup game is set to make its return next year! 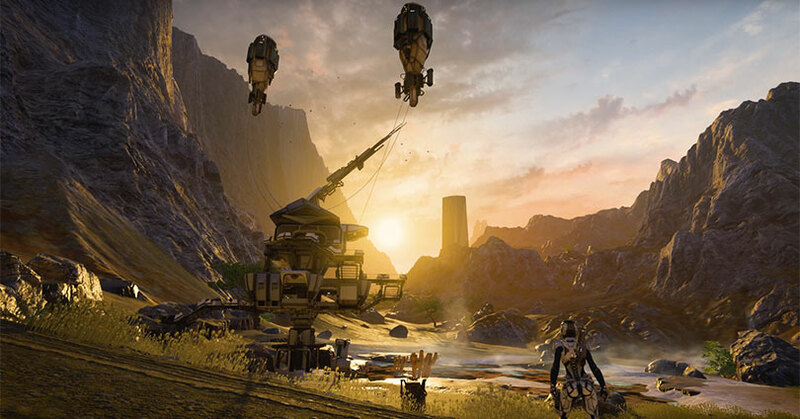 The much anticipated addition to the Mass Effect series finally lets us see what they have in store for us. The beloved Jump Street franchise’s female spinoff gets assigned a writer and director. The upcoming “Death Stranding” trailer comes in with a multitude of unanswered questions. Check it out! Artist PJ McQuade brings joy to our nostalgic selves with pop culture inspired holiday cards. 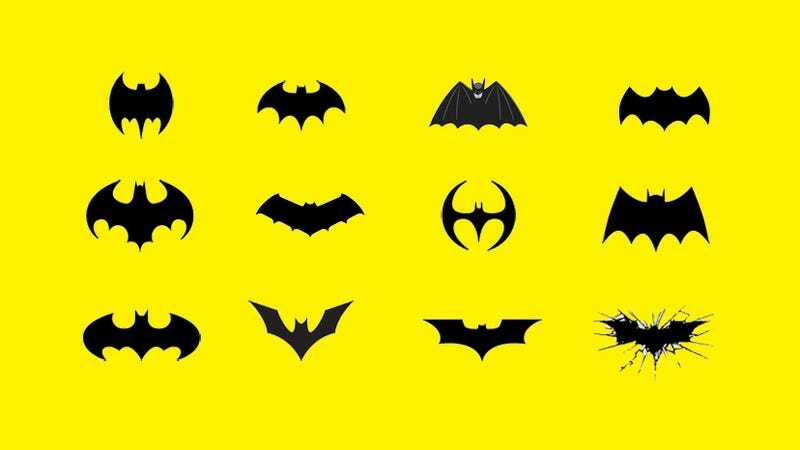 Could Batman be credited as the reason for the rise of nerd culture?